Buy 2 Get 2 FREE! 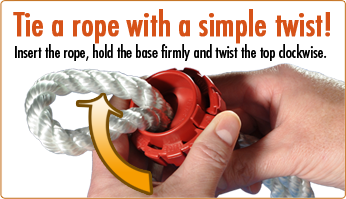 The Super Rope Cinch is a revolutionary new way to tie rope without tying or untying a knot. 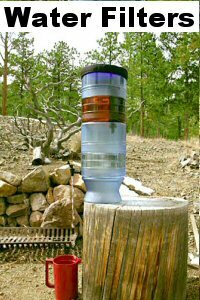 Perfect for your Bugout Bag. Lightweight.